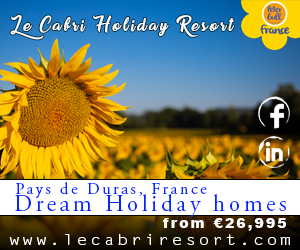 We can offer you advice, which the French Notaire probably will not give you ,to avoid the some of the pitfalls which befall UK nationals purchasing property in France. For independent legal advice on French property and succession laws – with the personal touch. The only overseas Revenue Bar and Chancery chambers providing French onshore and offshore tax and legal services. 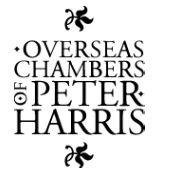 Peter Harris advises on usufruits and dealing with HMRC’s errors; the use of English law wills under the EU Succession Regulation; Matrimonial Property régimes under the Hague Convention and the transition in 2019 to the EU Regulation; forced heirship remedies for couples in second unions; and the French Trust tax régime since 2011, e.g. English land, and insurance policies issued in trust. Headed by a French-qualified lawyer, our bilingual team offers comprehensive French legal services, including inheritance, disputes, and transfer of assets following death, divorce or relationship breakdown. 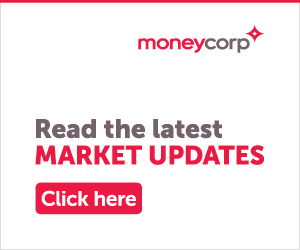 Fixed Price Packages for property transactions. 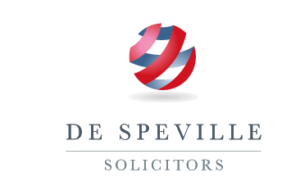 Our French-speaking solicitors provide quality, professional and efficient French legal advice in a way which is cost transparent and which exceeds the client’s expectations. 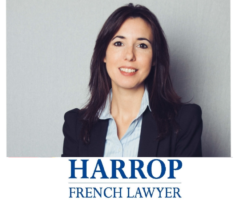 French speaking specialists in all aspects of French law including, real estate litigation and assistance with property purchases, construction law, family, corporate and commercial, inheritance, wills, tax planning, criminal and labour.